In Matthew 10, Jesus is commissioning His disciples to go out into the world to proclaim the good news of the kingdom. Heal the sick, cast out devils and freely give what you freely receive. In the midst of His charge to go, Jesus does talk about the reality that they will encounter opposition to this message. There will even be those who will want to kill them for what they represent. But all the while, Jesus is encouraging them not to be afraid. He goes on to tell them that although sparrows are insignificant in the eyes of men, Father God always keeps a watchful eye on them. Jesus encourages His disciples that they are worth more than many sparrows, so if God watches over the birds, He will watch over them too! The source of much of our worry and anxiety is fear. Fear is rooted in a feeling that we are on our own and we have to try and manage life by ourselves. Jesus encourages us to not fear because we are not on our own. We have a Heavenly Father who loves us and is in control of our lives. 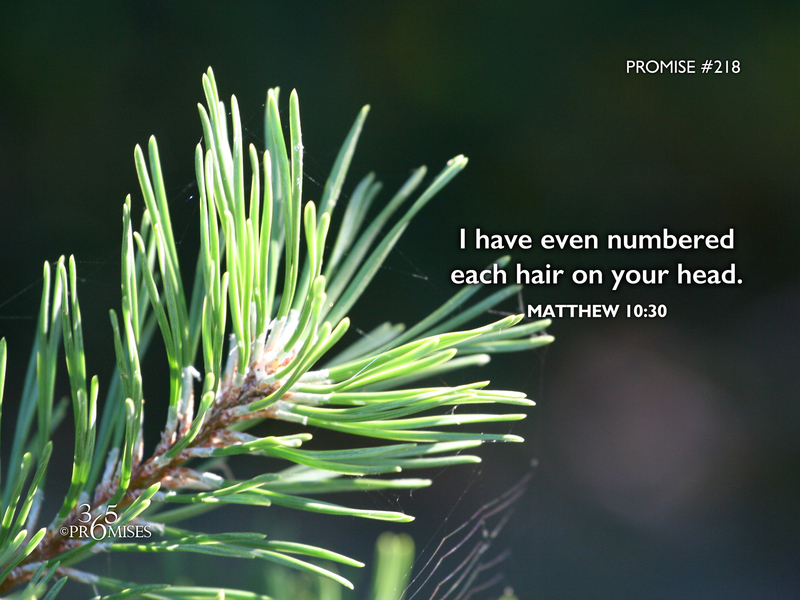 He even has taken the time to number each one of the hairs on our heads! What attention to detail! What involvement in our lives! We have nothing to fear when the God of the universe is for us and is so intimately involved in our lives. Knowing the Father's love for us will not necessarily shield us from heartache, pain and suffering because Jesus did tell us that in the world we will have trouble. However, in the midst of all our struggles, He promises that perfect love will cast out all fear from our hearts (1 John 4:18). May each one of us go deeper into our Father's love today, knowing that our worth to Him is far more than many sparrows.